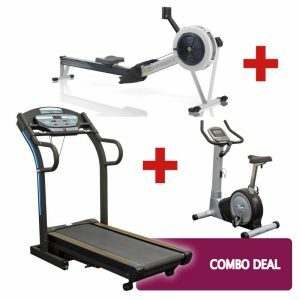 Why not hire a treadmill with an exercise bike and start a mini gym in the comfort of your own home, for the whole family to use. 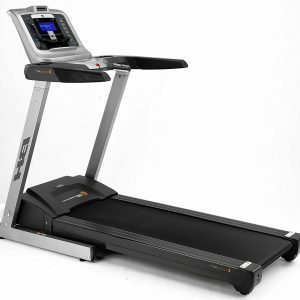 The Deluxe Home Treadmill, often referred to as a running machine, features a cushioned deck to help protect your knees and it folds flat for storage. 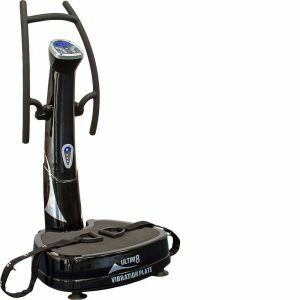 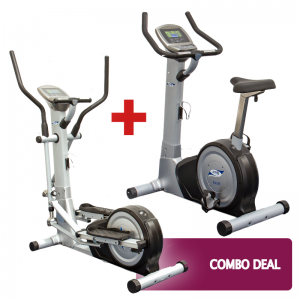 The Deluxe Home Exercise Bike comes with preset programmes and a heart rate monitor to help you track your performance. 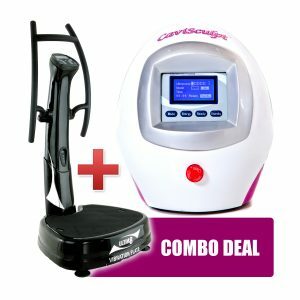 This amazing money saving bundle can help you and your family get fit together whatever the time or weather.